Are pearls your best friend? Of course, they are! It’s one of those specific trends that are in a class of its own. “Style camp“, I think they call it. 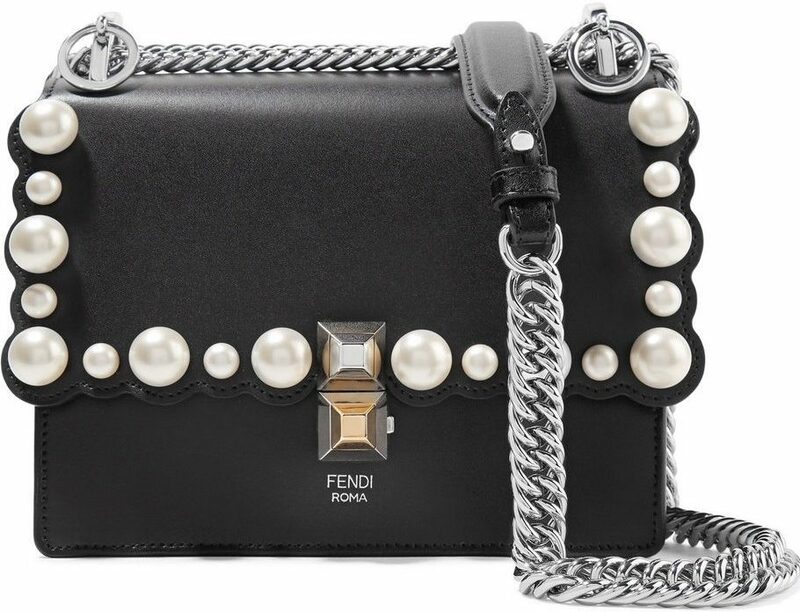 Pearls are polarizing so it’s subject to reinvention by designers from time to time again. But this year, we are seeing them everywhere from accessories, shoes, bags, jeans, jackets, hats and everything in between. It’s either you love it or hate it and if you do hate them, I think we can change your mind otherwise. 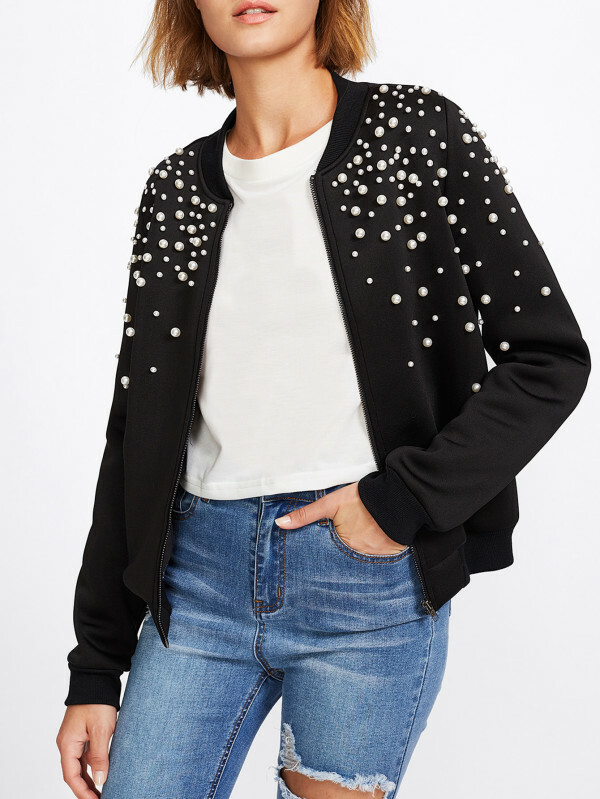 So let’s check out the modernize ways to wear pearls this year. Pearl embellished footwear may not defy gravity but they are being kept in rotation. 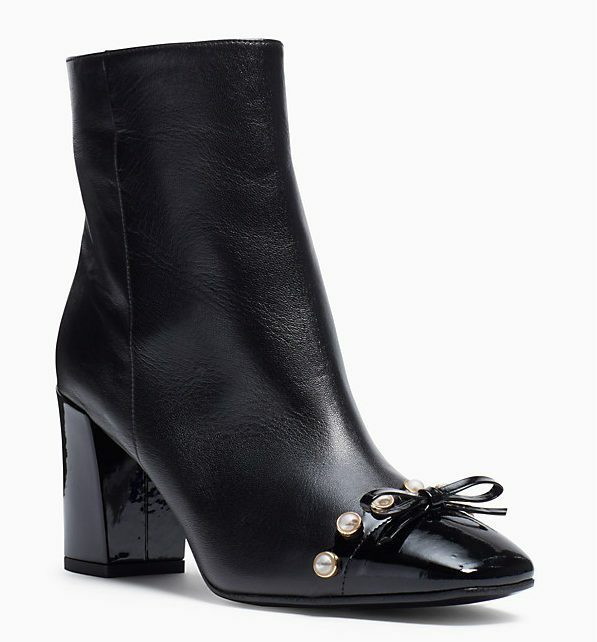 More and more emerging designers flocking to this accessory and for good reason. Fans can’t seem to get enough of it. 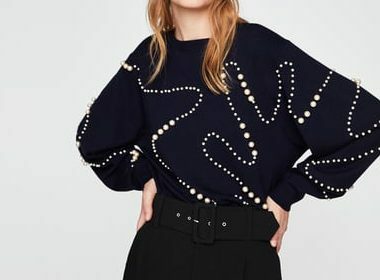 Pearls especially like to own clothing. 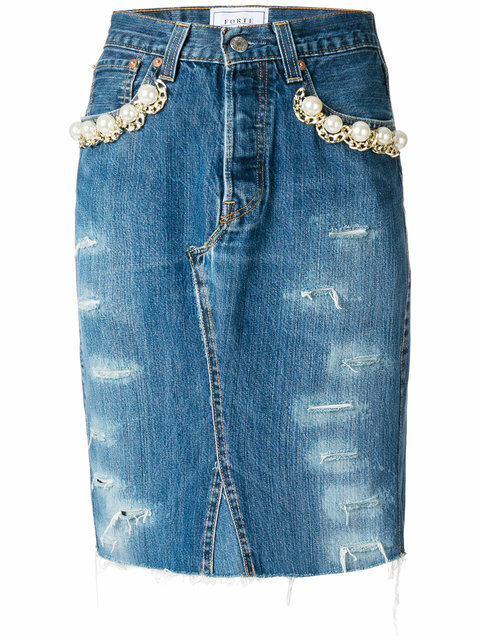 They are all about those gathered details on top of pants, tops, skirts or jackets exemplifying their modern worth. 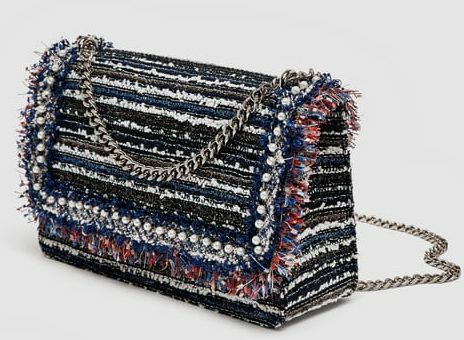 Sometimes, certain trends are nothing new but its the particular designs from brands that can get you excited about it all over again. 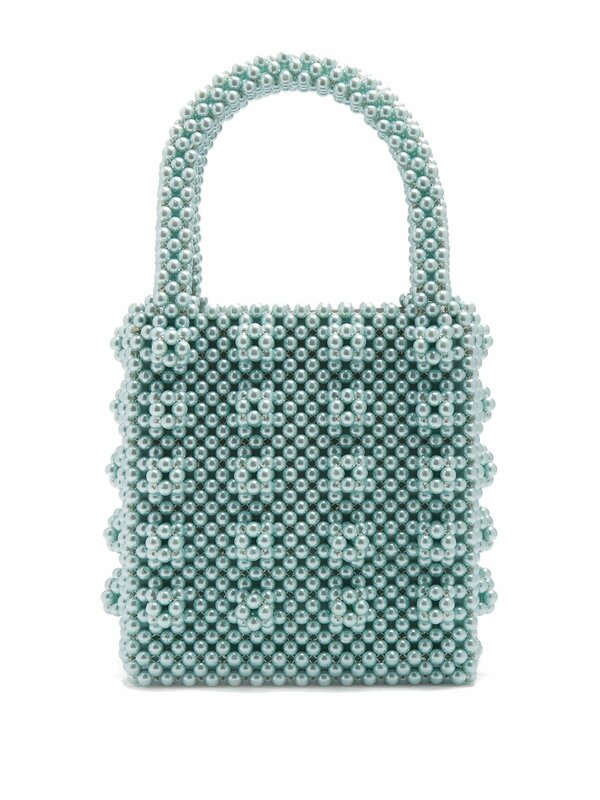 Like pearl accented handbags. 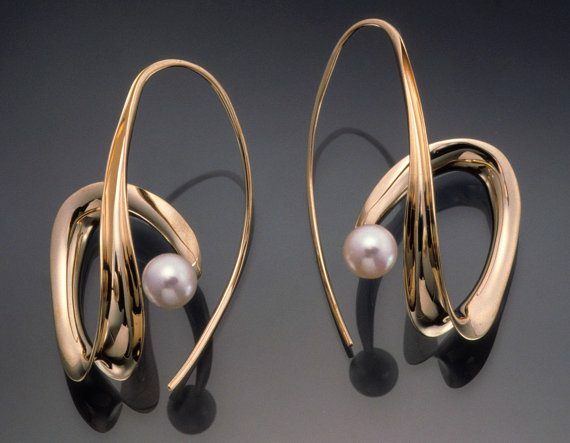 Sculptural inspired earrings have been a balling trend for a while but they continuously evolve and by that, I mean with pearls. Aren’t these pretty? 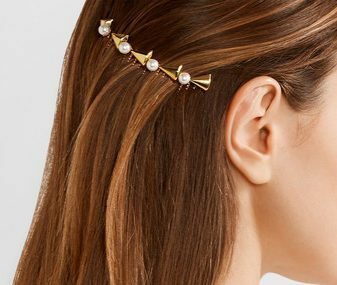 The pearl-adorned hair pieces accent your hair with a preppy feel and elegant aesthetic. And there you have it. 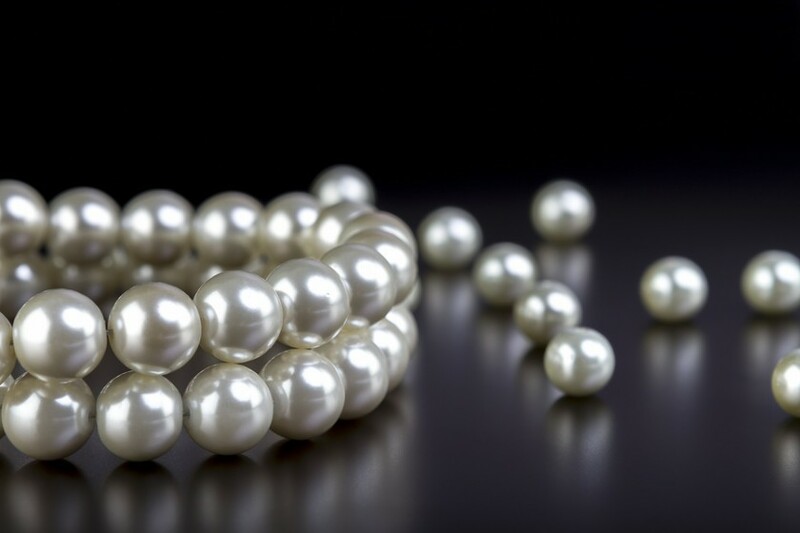 I hope this guide changed your feelings toward pearls. Which way was your favorite? 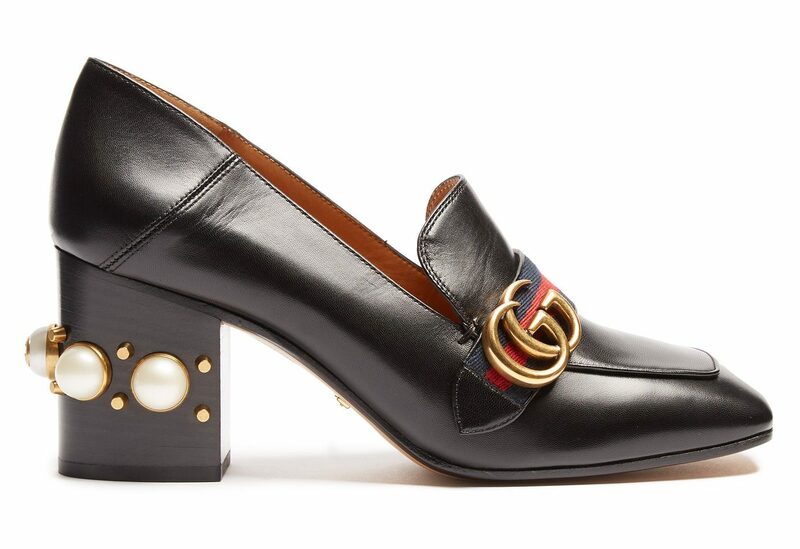 My favorite pieces are the Mary Jane Loafers, and the Cultured Pearls Hair Pins. With my current hair style I can definitely see myself wearing the pins to the side, more so (in the voice of Beyonce) to the left. Pearls will always make an appearance throughout time, and space.